I enjoyed reviewing the newest book by of my favorite scholars–Amy-Jill Levine–for Seedbed. Levine is a Jewish New Testament scholar for whom providing a proper representation of early Judaism as we interpret the Christian texts seamlessly weaves into the help she provides Jews and Christians in relating with one another and, being faithful to their own traditions, in our own time. 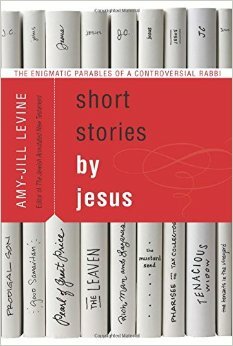 Her new book about Jesus’s parables is outstanding.